Will you enter the dungeon? Will you survive? Will you make fat stacks of $? 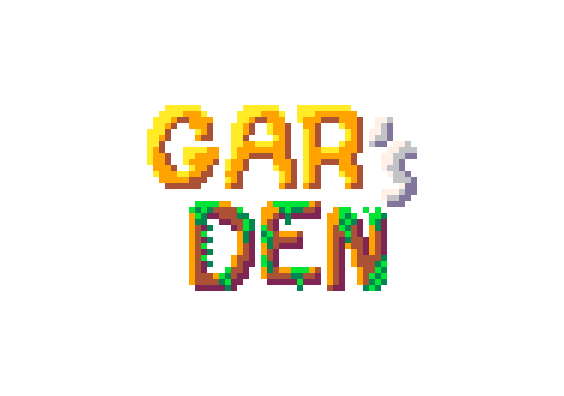 Will you transform Gar's Den into Player's Den??? Still a pretty big project for 14 days! I hope you enjoy it! Please report bugs if you find any. If you think the pacing of the game is off, also tell, I may do a fix for that in the next few days.